zones (940 m to 2,135 m above NHN). for the first time from Italy. Seven taxa are described as new for science: Apiloscatopse ziegleri sp. pohlae sp. nov. [Carnidae], and Pneumia glabella sp. nov. [Psychodidae]. 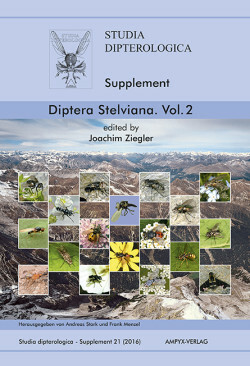 and an index of the dipterological names.